LOAD: League of Ancient Defenders – Αvailable Τhis Μonth! In LOAD, players control a group of heroes and take part in hand-to-hand fights, trying to cause total chaos to their enemies’ camp and make them surrender. The army varies, since it consists of humble creatures as well as powerful warriors. Each one of them comes with their own role to fulfill and special abilities, which you are going to make use of, in order to defeat your opponents. LOAD is a game where players are divided in two teams. You must coordinate attacks, walk through the enemies’ lands, get to their base and finally win the battle. The game features dice rolling mechanics, while it includes some amazing miniatures. 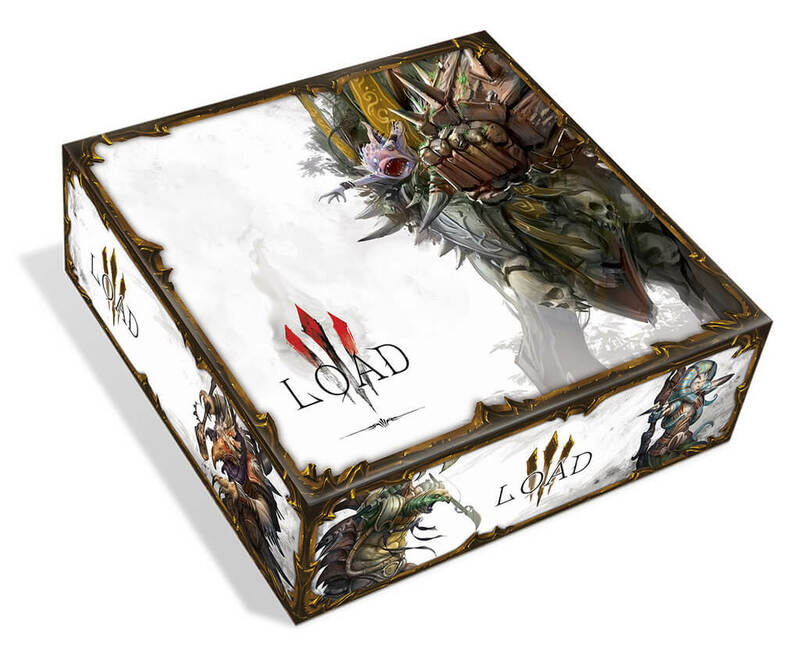 LOAD was funded on Kickstarter and will be available this month!